We create completely customised promotional products for any sized business. Help grow awareness of your brand with our diverse range of products including keyrings, badges, cufflinks, medallions and more. We offer several engraving services with the ability to engrave on almost any material. 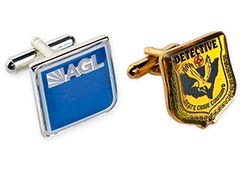 Pyramids Badges is proudly Australian owned and operated. By choosing to work with us to create your promotional products, you'll be directly helping to keep Australian manufacturing jobs in Australia. Located in Australia, we offer easy communication, high quality production and quick turnaround. We pride ourselves on delivering the best value for money promotional products in the country. We've been at this for a long time, so we like to think we know what we're doing by now! Interested or have some additional questions? Don't hesitate to get in touch. 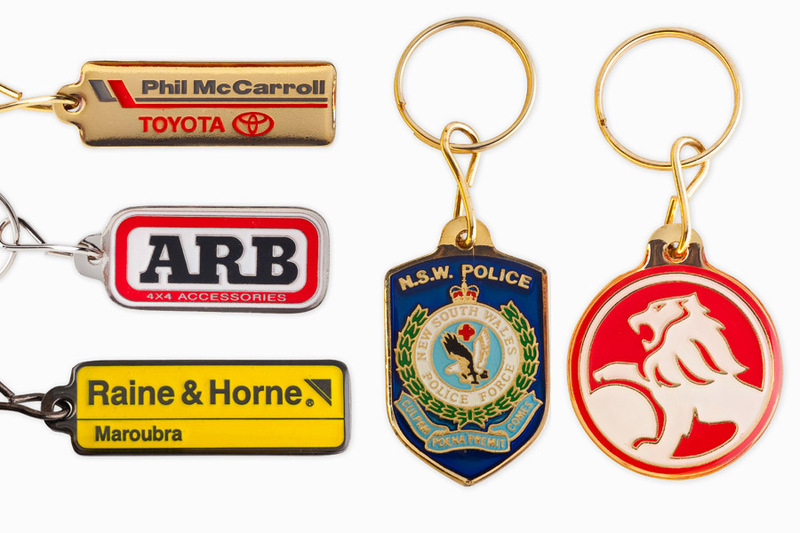 Promotional keyrings and badges are a great way to get your brand name out there and remembered by your customers. We're happy to meet any design specifications you need. We offer various engraving servies, including both laser and rotary engraving. Our engraving services are flexible and can meet most requirements, so don't hesitate to get in touch. I have been dealing with Pyramids Badges for over 20 years, they have always given me exceptional customer service and a high quality product. I would recommend them as the best in the business. 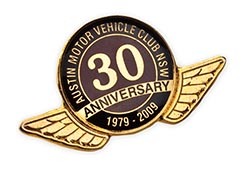 Pyramids Badges have been my medal and badge maker of choice for over 20 years. Sam is very easy to deal with and his work is always of the highest quality and well priced. 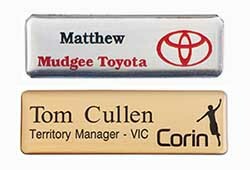 Pyramids Badges is an Australian-owned manufacturing business that operates in Sydney's south-west. First established in 1992, we have more than 25 years of experience in producing the finest custom-made promotional and advertising products for our clients. We pride ourselves on offering the best value Australian-made products in the industry. We focus on offering a consistent and reliable service to every client. It is our exceptional service and well-made products that have established us as the leaders in our industry. 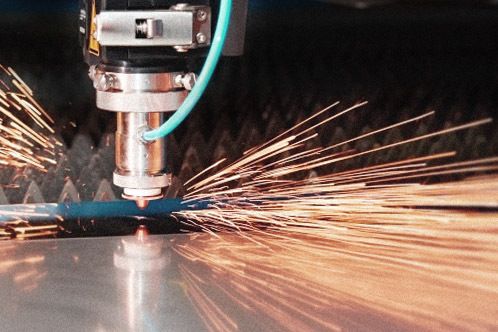 In the last 5 years we have introduced laser and rotary engraving to our services. At Pyramids Badges we are proud of our products and our service. We would love to help you with your next promotional product! 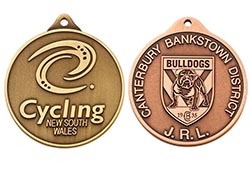 Pyramids Badges is an Australian-owned family business producing Australian-made high quality promotional and advertising products in Sydney's south-west. If you are interested in any of our products, please contact us using the contact form here, or via phone or email. We look forward to hearing from you! Copyright © Pyramids Badges 2017. All Rights Reserved.